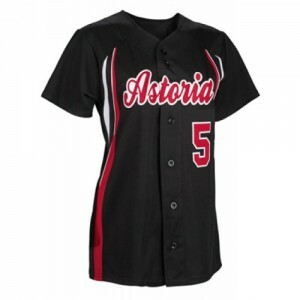 Softball Uniforms can ship today with discounts of 25% to 35% off. 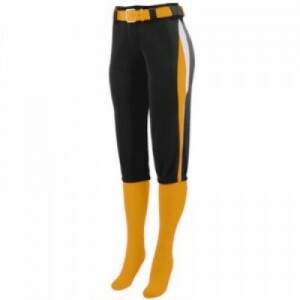 We offer a wide variety of softball uniforms that are perfect for your high school softball team or softball league including softball pants, shorts and custom softball jerseys. 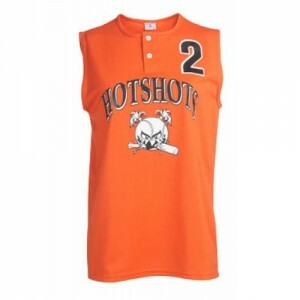 With Shop4Teams, you get an opportunity to order custom softball jerseys. 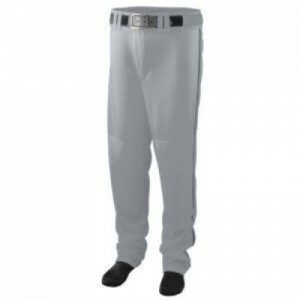 And we will make sure that your customized softball pants or jerseys are manufactured, the way you want. 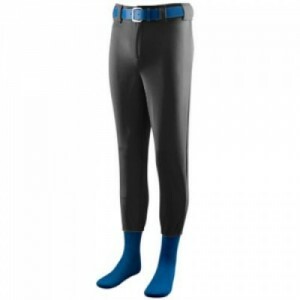 25% off with a minimum of 12 sets of softball uniforms. Discounts up to 35% for multiple softball teams. 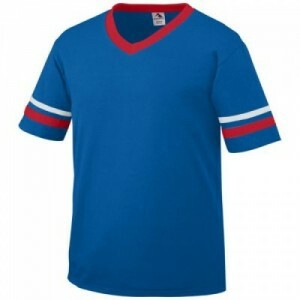 Adult & youth softball team uniforms and softball jerseys can ship the same day, please allow 2 weeks for lettering. Rush lettering is also available. 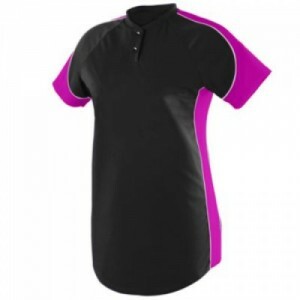 Size chart 14oz 100% Polyester double-knit * Contrast side seam piping * Two-snap closure with..